alaTest har samlet og analysert 156 anmeldelser av Sony Xperia XZ2 Premium. Gjennomsnittlig rangering for dette produktet er 4.3/5, sammenlignet mot en gjennomsnittlig rangering på 4.3/5 for andre Mobiltelefoner. Vi analyserte bruker- og ekspert rangeringer, produktalder og flere faktorer. 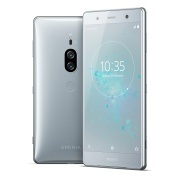 Sammenligned med andre Mobiltelefoner blir Sony Xperia XZ2 Premium tildelt en total alaScore™ på 94/100 = Utmerket kvalitet. Sony Xperia XZ2 Premium review: It might have a 4K screen, high-end specs and a dual-camera system, but the XZ2 Premium is far from perfect. The Xperia XZ2 Premium is a capable phone that lasts all day, but most of its standout features are either unnecessary or incredibly niche. It's also very expensive and very slippery. 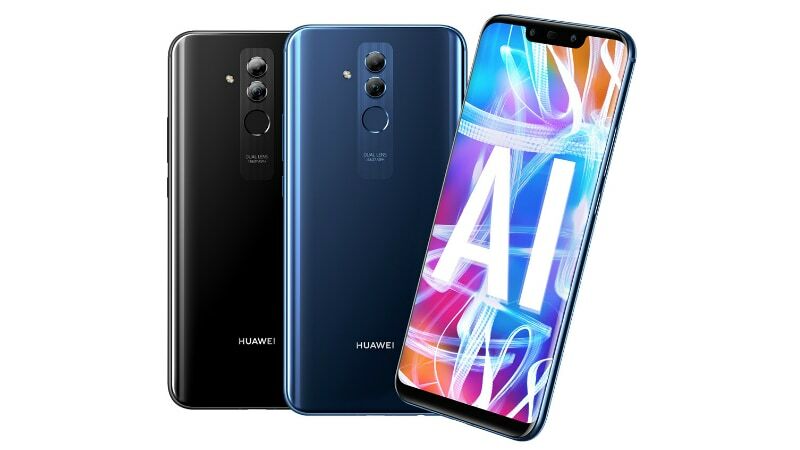 Most people will be better served by another flagship Android phone. And when it comes to battery life, this phone doesn’t hit the mark, either. In short, the Sony XZ2 Premium is an oversized disappointment – it wouldn’t even be the best phone at £700, let alone £800. The Sony Xperia XZ2 Premium offers a 4K HDR video recording and playback, but with serious sacrifice. Find out why in our full review. Between its ultrasharp display and state-of-the-art dual cameras, the Sony Xperia XZ2 Premium represents the best of Sony's mobile technologies realized in one package. And yet, in far too many ways, it still feels like a flagship from the past.